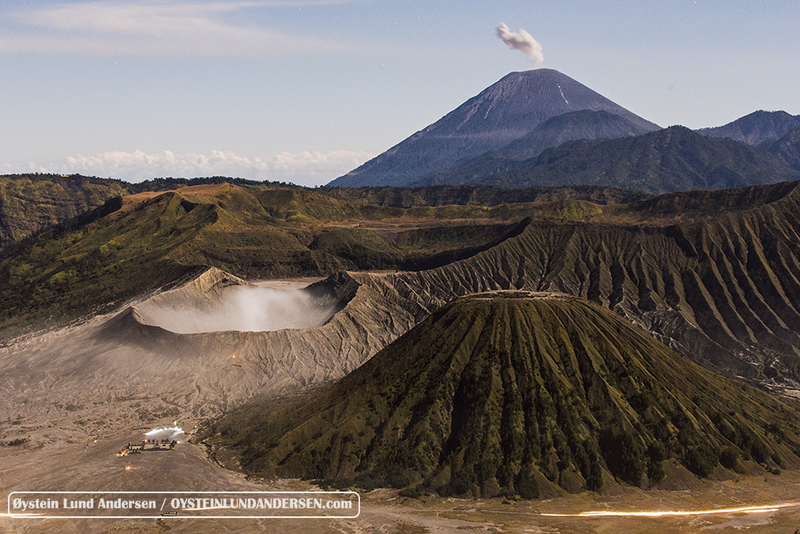 Visited Bromo on the 1-2th August. 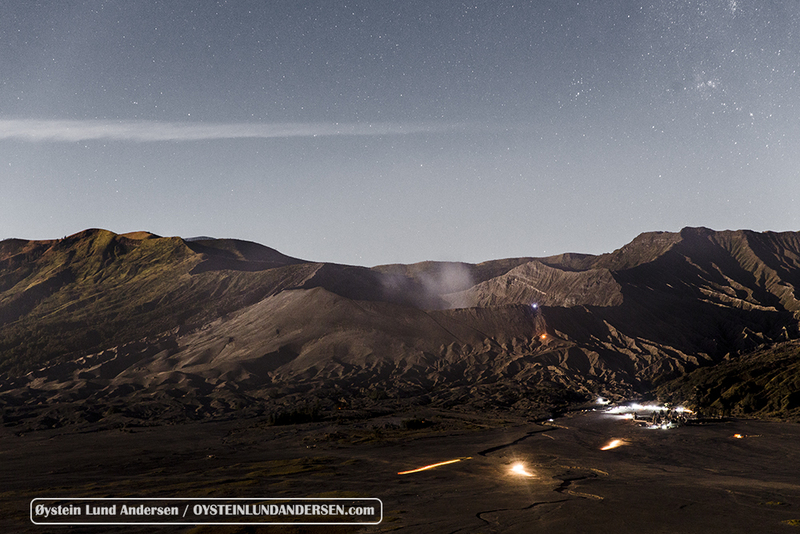 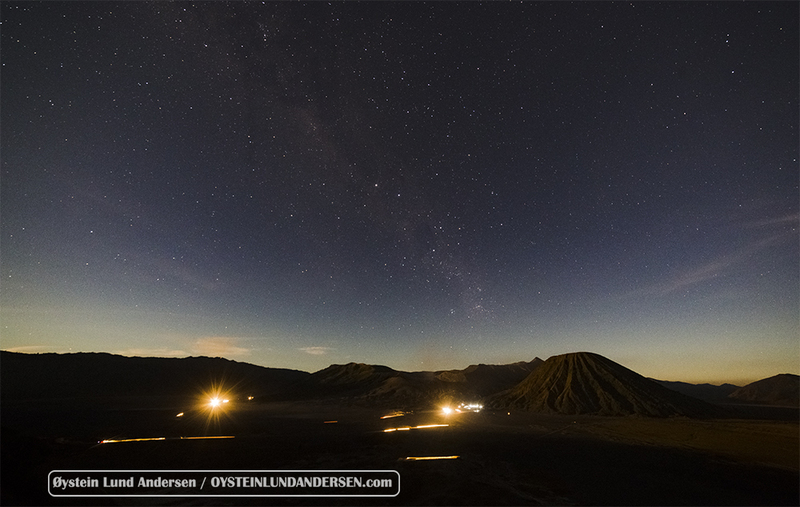 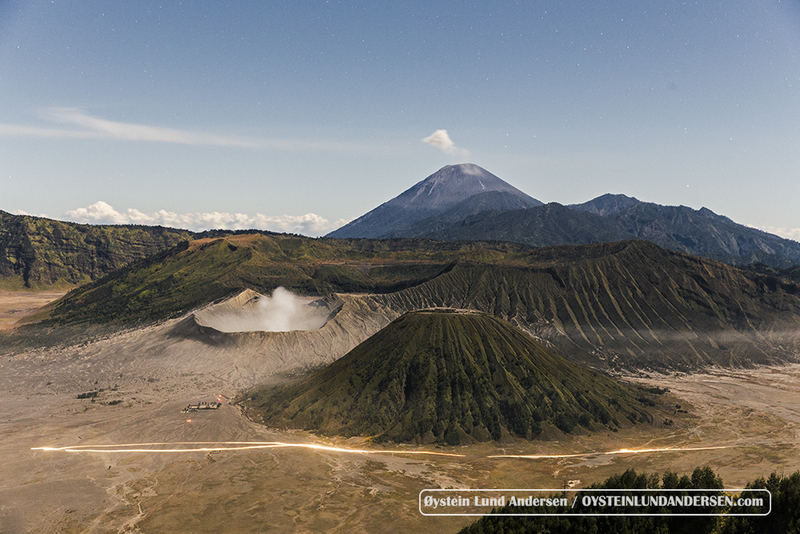 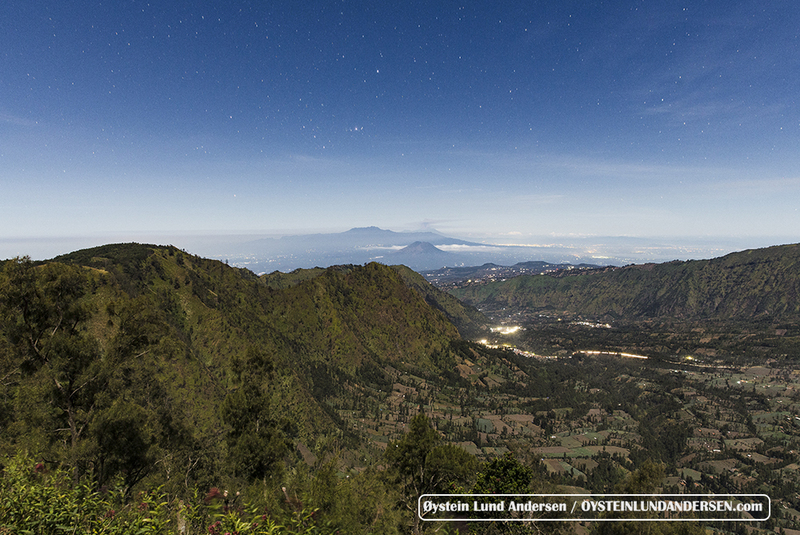 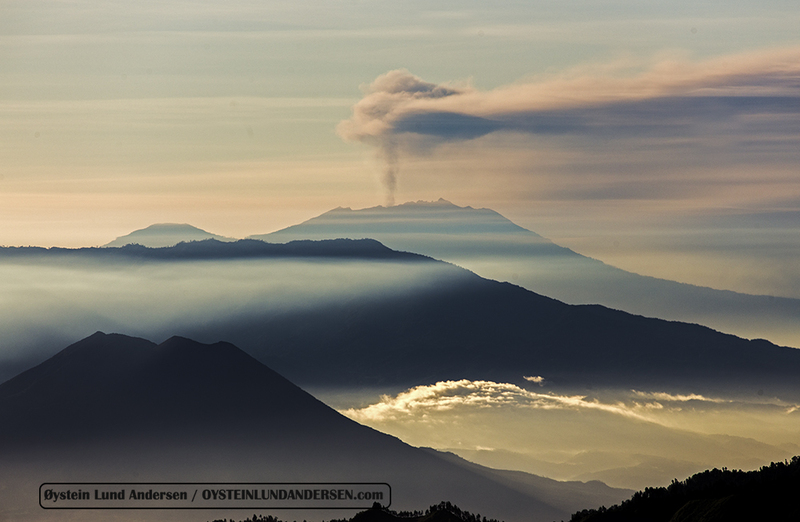 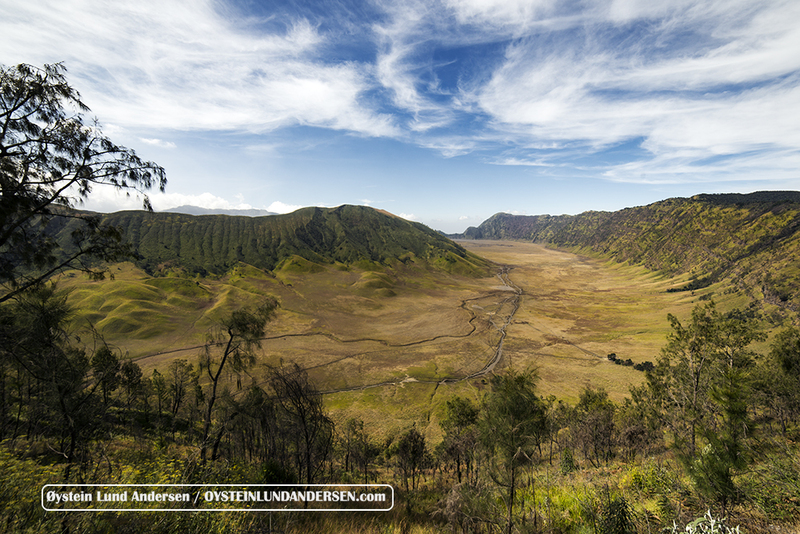 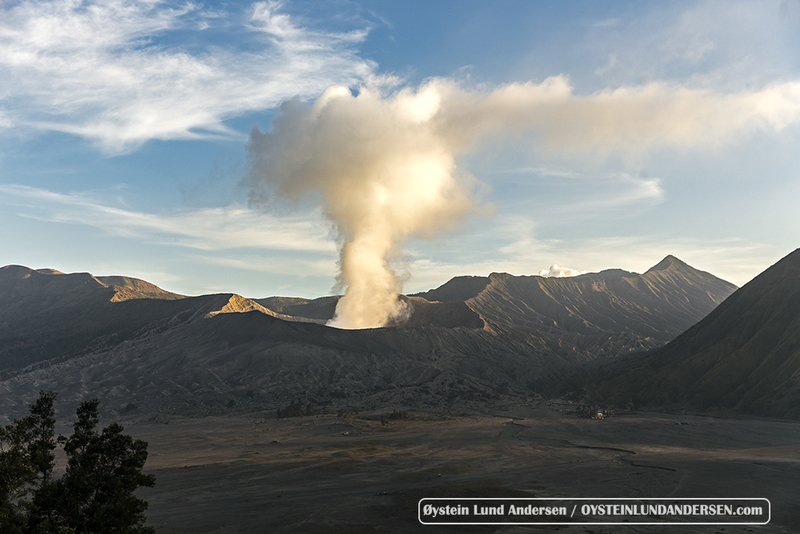 The gas emission from the Bromo cone is the same as it was during my visit in July. 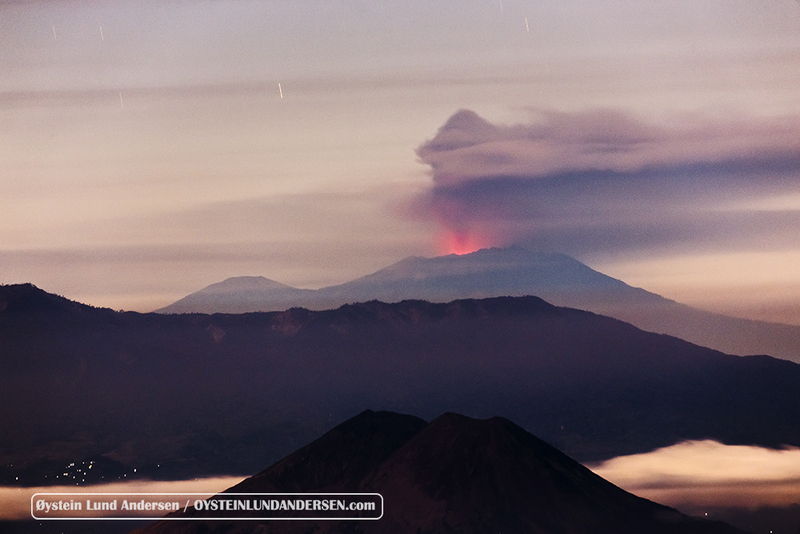 Close up on Raung, erupting, around 120km to the east.